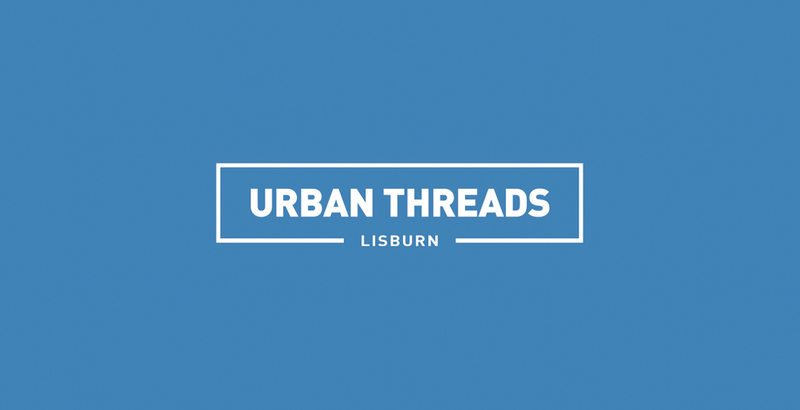 Urban Threads is fashion retailer located in Lisburn, Northern Ireland. 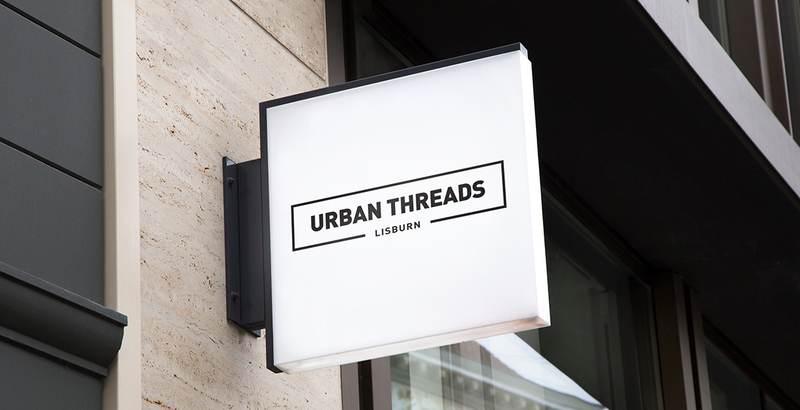 Opened in 2015, Urban Threads stocks popular brands such as Diesel, Replay, Scotch & Soda. 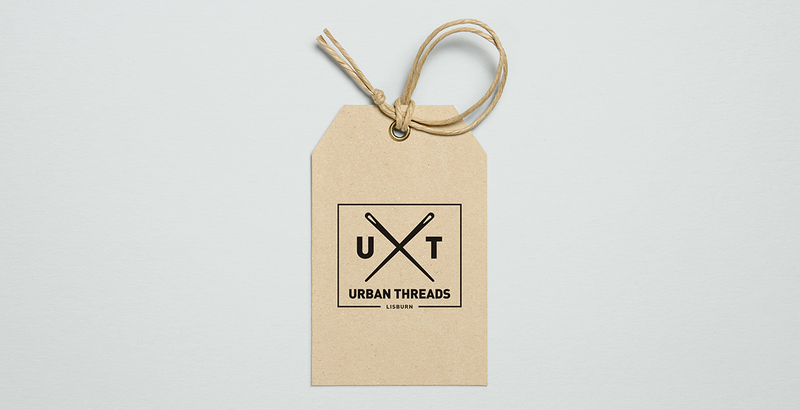 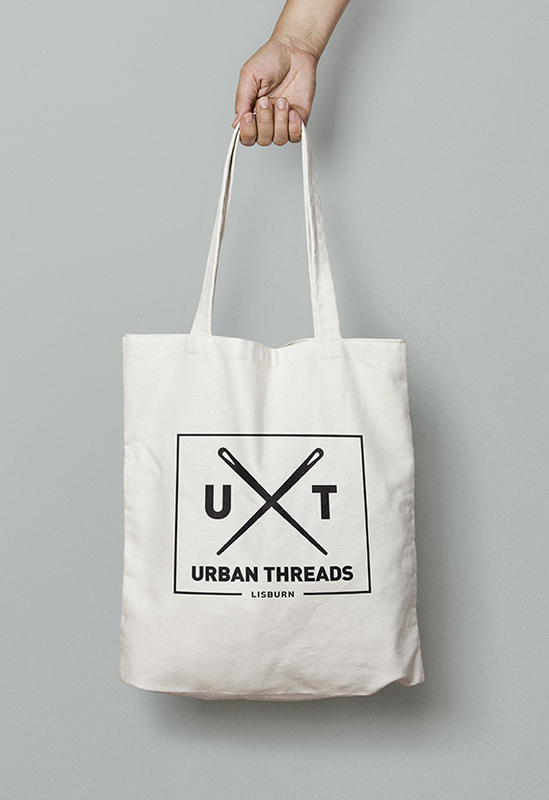 The guys behind Urban Threads asked me to create a minimalistic brand which reflected the brands they sold and also portrayed a strong image. 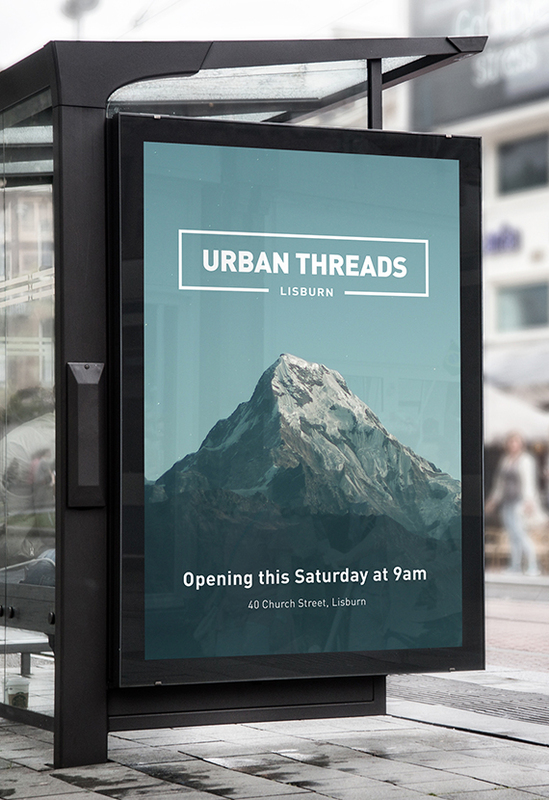 Alongside the brand I developed a range of stationery from business cards to custom artwork which appeared throughout the store.